Exhibition "Monet's Garden in Giverny: Inventing the Landscape"
This is an unprecedented event. To celebrate the new Museum of Impressionisms Giverny, a very special inaugural exhibition on display from 1 May until 15 August, 2009 brings together some 20 paintings created by Monet himself, all of them featuring his gardens at Giverny. For the first time visitors can admire the Nympheas masterpieces in the very village where they were created and go from the reality of the motif to its pictorial portrayal by the master of Giverny on the same day. 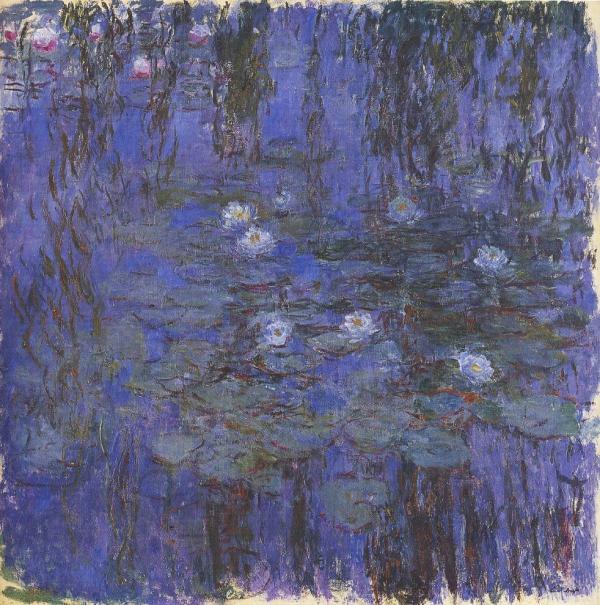 The exhibition focuses on Monet's double creation work. 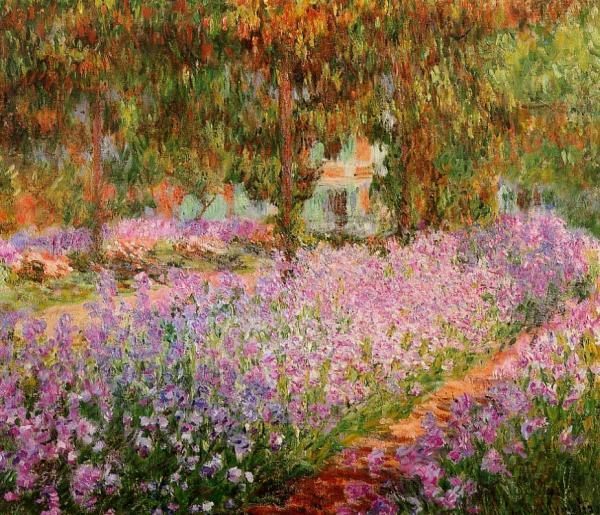 A keen gardener, Monet skilfully landscaped his garden which then became a motif for his paintings. He "invented" the landscape he was going to paint. This work went on over two decades. Monet's style evolved an he gradually turned his back to the faithfull representation of reality. This evolution is partly unintended, Monet loosing his sight because of cataract, but also deliberate when he sought for unusual compositions. After having been the leader of Impressionism, the main pictorial movement of the 19th century, Monet opened new ways leading to Modernism in the 20th century. The Musée d'Orsay is partner of the musée des Impressionnismes Giverny regarding the organisation of the exhibition and the lending of works. 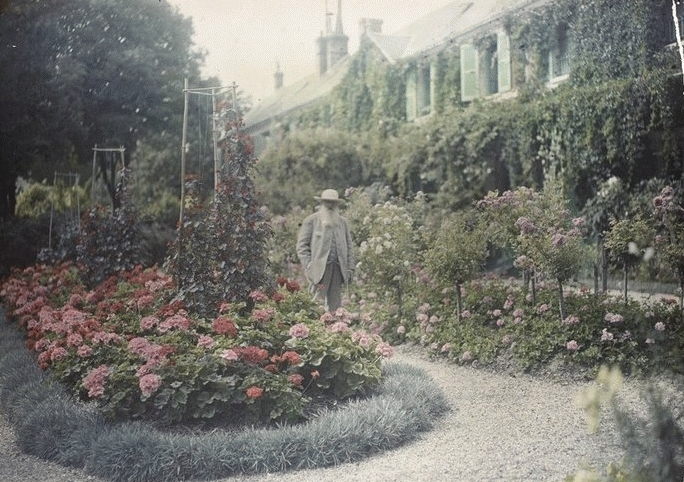 In addition to the paintings Musée d'Orsay owns rare colour photographs taken in Monet's garden during his lifetime. Some twenty paintings, thirty pictures and thirty documents are on display. The exhibition entirely dedicated to Monet's garden focuses on this essential phase in his artistic career.